Lena Dunham was clearly missing an arm in this 2014 Vogue cover shoot. Other photos from the shoot were also heavily Photoshopped, but Dunham was okay with it. She told Slate that she saw the Photo shoot as a fantasy, not something that was supposed to emulate real life. In October of 2015, singer-actress Zendaya found her body looking different in Modeliste magazine. She took to Instagram to reveal she was "shocked when I found my 19 year old hips and torso quite manipulated." In May of last year, Meghan Trainor posted a side-by-side image of what she looks like in real life and how she was made to appear in her "Me Too" music video. 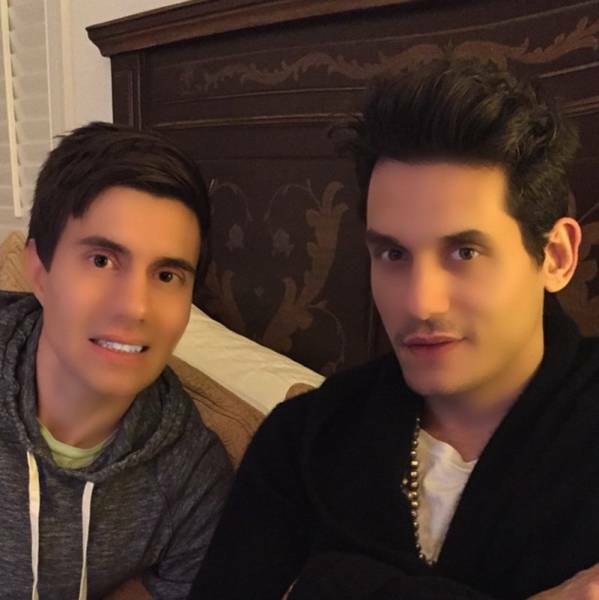 Pre-Photoshop photos appeared on Tumblr. Perry already looks great — there was no reason to edit her. Perry's skin had been smoothed over, her thighs thinned, hand modified, and several moles removed. But when Kerr posted the same photo in November, fans noticed a huge difference — Kerr's waistline is noticeably smaller than it is in the original photo. He lost half his torso in retouching. 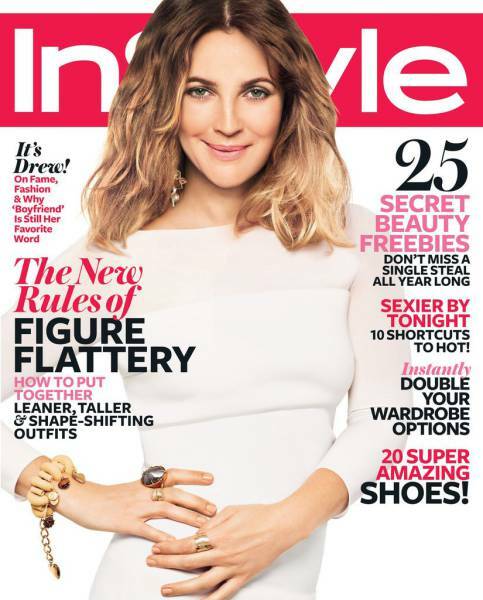 "Hunger Games" star Jennifer Lawrence appeared on the June 2011 cover of Flare magazine. 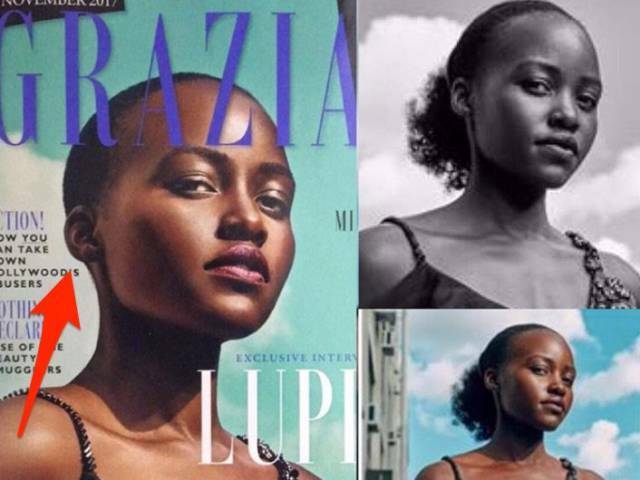 The original photos show that J-Law's cover image saw some serious editing. 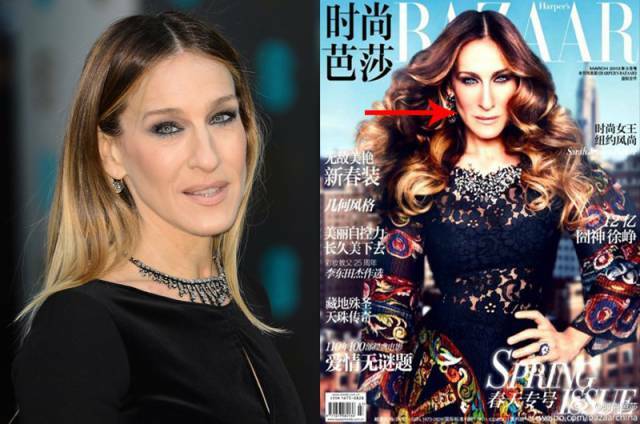 Her waist is thinned, while her cheekbones and collarbone are noticeably more pronounced. 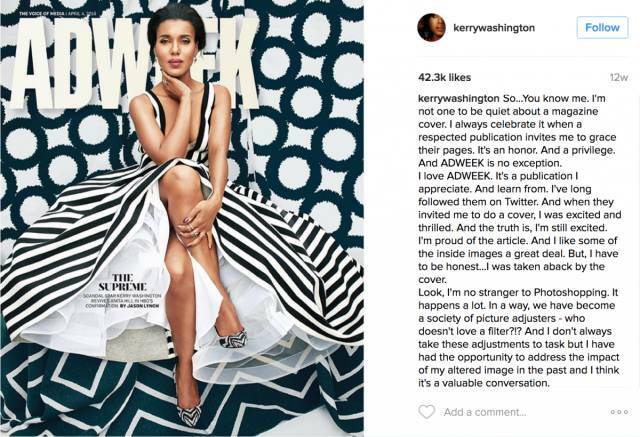 This is what actress Kerry Washington looks like in real life. And here's how Washington appeared on the April 2016 cover of Adweek. 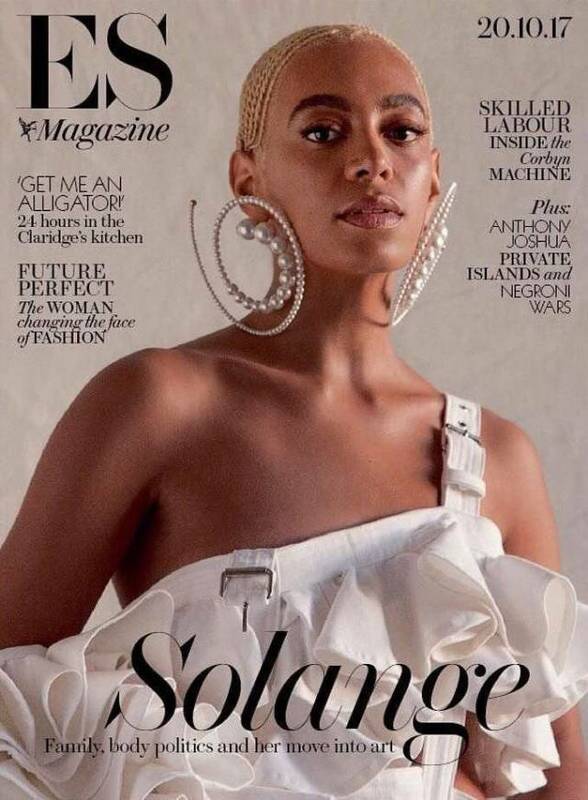 She addressed her doctored look on Instagram: "It felt strange to look at a picture of myself that is so different from what I look like when I look in the mirror. It's an unfortunate feeling." Kim Kardashian wore a skin-tight black getup in the April/May 2009 issue of Complex Magazine. It was clear Kardashian was made to look like she has smoother, lighter skin, and a thinner appearance in the retouched version. It's far from the only time Kim has been in a photoshop fail. She's even lost an entire forearm before. 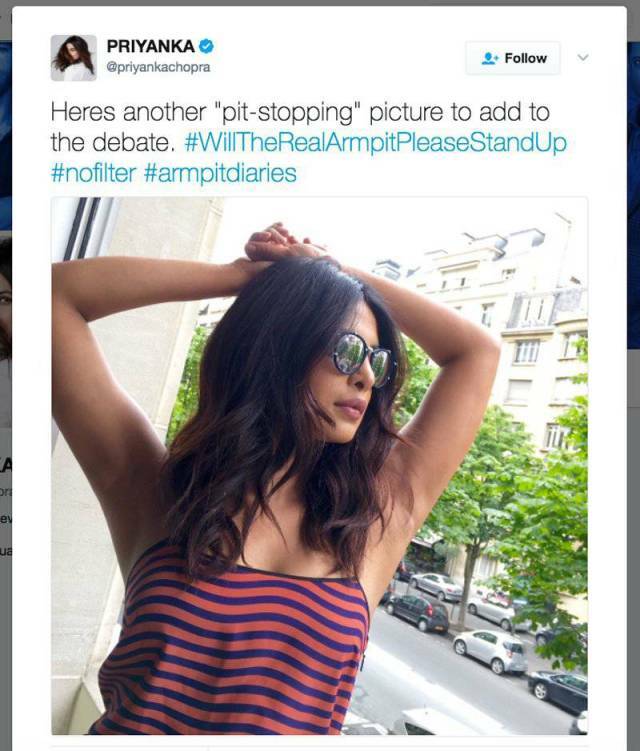 For Priyanka Chopra's 2016 Maxim cover, her armpit looked photoshopped out of existence. Britney Spears looks fitter than ever in her "Work B**ch" music video, which debuted in October 2013. The Daily Mail obtained pre-edited photos from editing service HOAX Films, in which Spears' already-thin waist and thighs have been seriously slimmed. 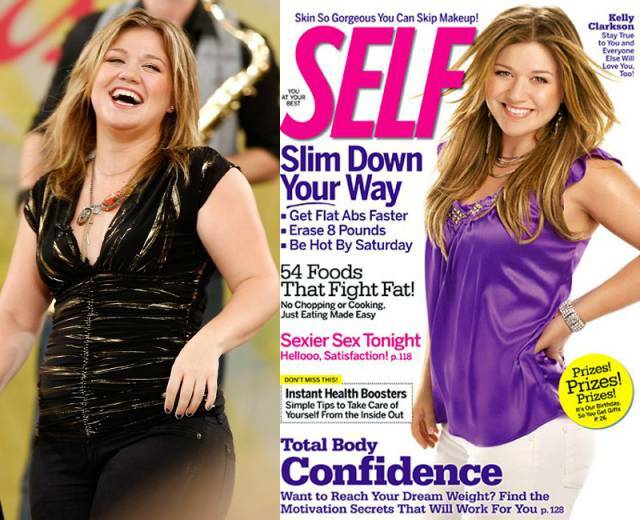 Photoshopping isn't always for bodies. Check out this photo of Selena Gomez that was posted by her makeup artist. Gwyneth Paltrow was shot by photographer Terry Richardson for a fashion spread in the March 2012 issue of Harper’s Bazaar. 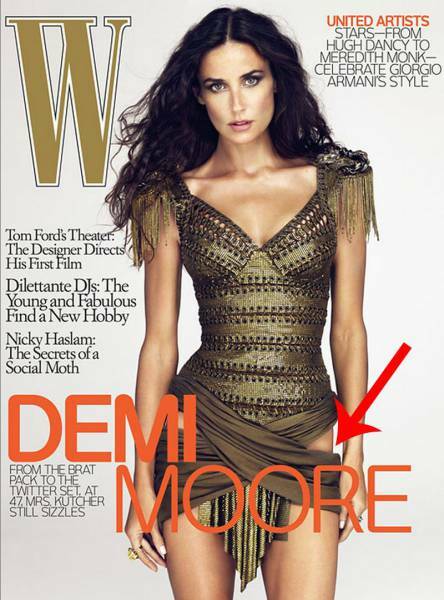 Can you tell what's off about Demi Moore in this 2009 W magazine cover? Though both Moore and a spokesperson denied any Photoshopping, Moore's hip appears narrower than her thigh. Demi Moore defended W on Twitter, sharing what she said was the original photo, but the proportions still seem impossible. 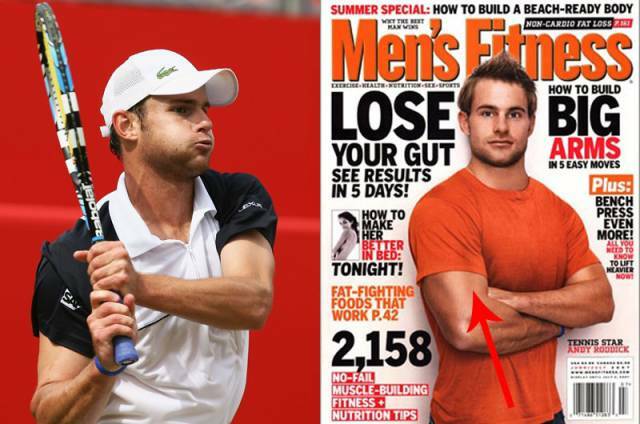 Tennis pro Andy Roddick appeared on the June/July 2007 cover of Men's Fitness, looking really buff. 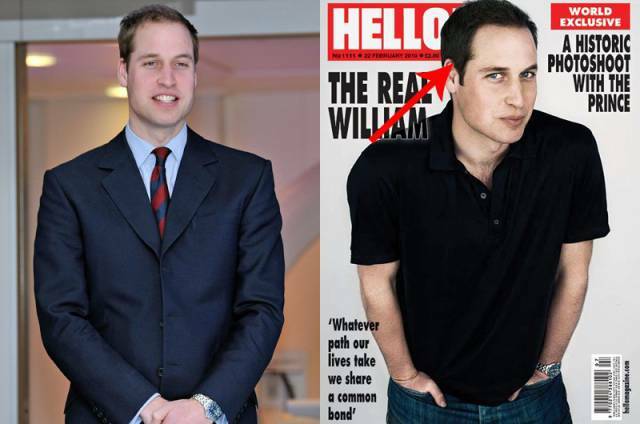 Magazine photoshops happen disproportionately to women, but men aren't exempt. 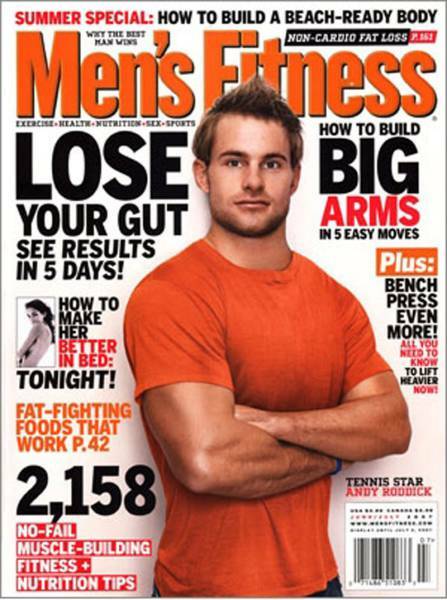 "Little did I know I have 22-inch guns and a disappearing birthmark on my right arm," Roddick wrote on his blog after he saw the cover. 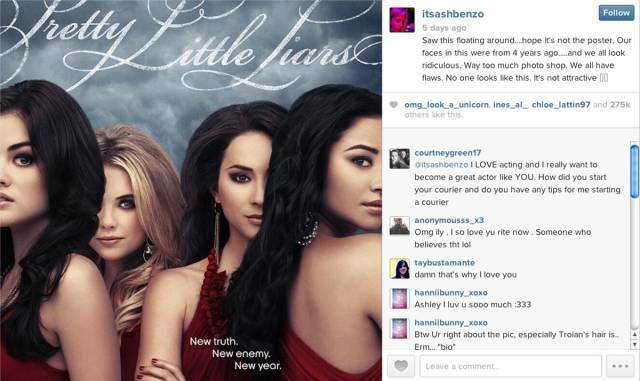 "Pretty Little Liars" star Ashley Benson took to Instagram to call out a"ridiculous" 2013 ad for the show. "We all look ridiculous," she wrote in a now-deleted post. 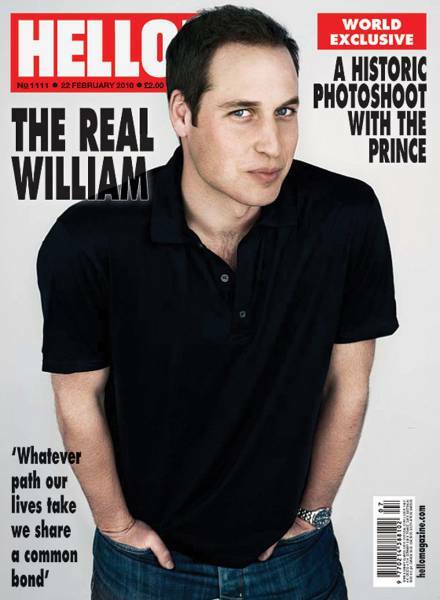 "Way too much photo shop [sic]. We all have flaws. No one looks like this. It’s not attractive." "Twilight" star Kristen Stewart appeared on the cover of Glamour's November 2011 issue. Her proportions don't seem right. 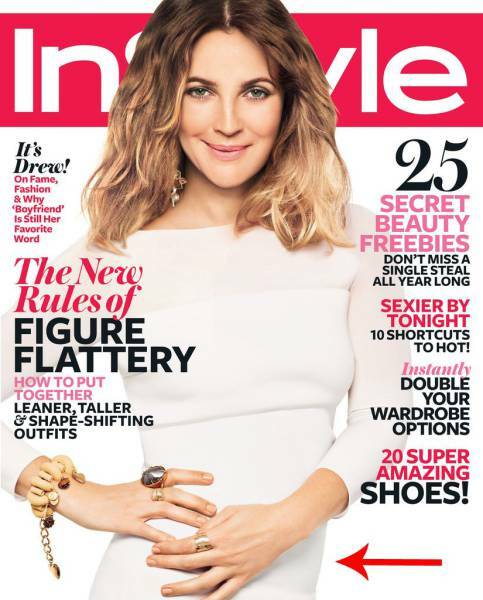 Drew Barrymore looked great in her white dress on InStyle's February 2012 cover. But something's missing. 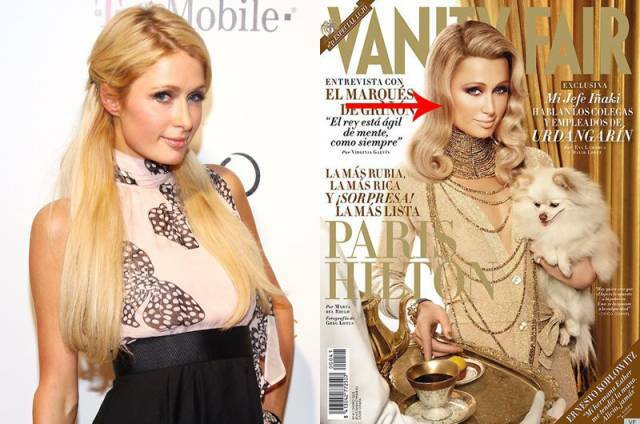 Paris Hilton and her puppy were on the January 2012 cover of Vanity Fair Spain. 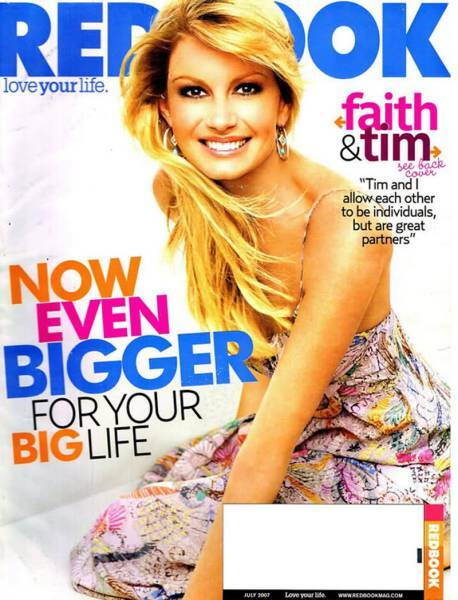 After some heavy editing, Hilton’s smoothed skin appeared a bit too Barbie-like. Heavy contrasting make her cheekbones appear much sharper than normal. 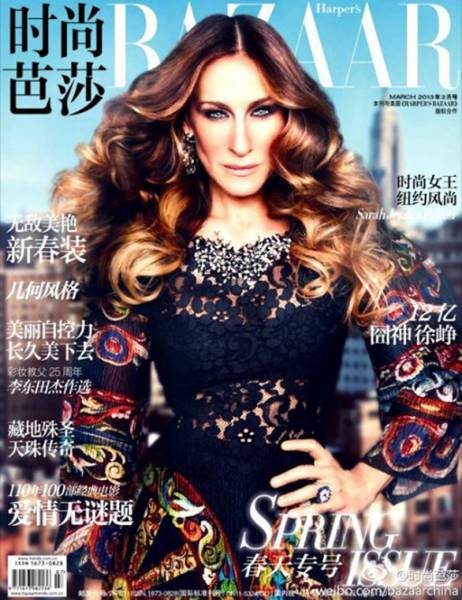 The magazine editor admitted they distorted her figure. 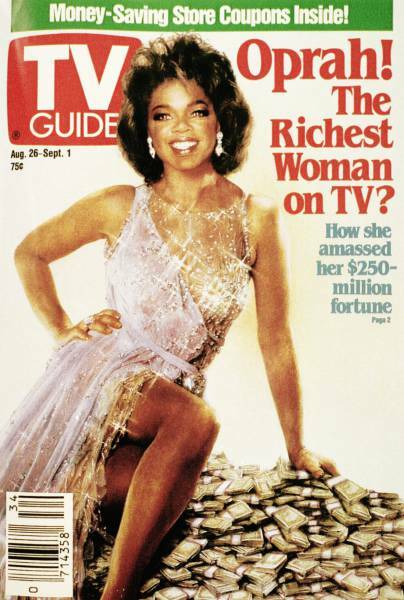 Oprah Winfrey's August 1989 TV Guide cover wasn't really Oprah. 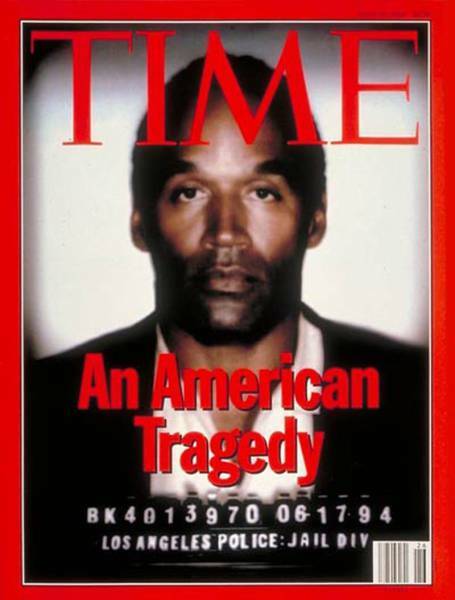 Time's June 27, 1994 cover featured OJ Simpson's mugshot after he was arrested for the murders of his ex-wife, Nicole Simpson, and a man named Ron Goldman. The cover made his skin look darker. 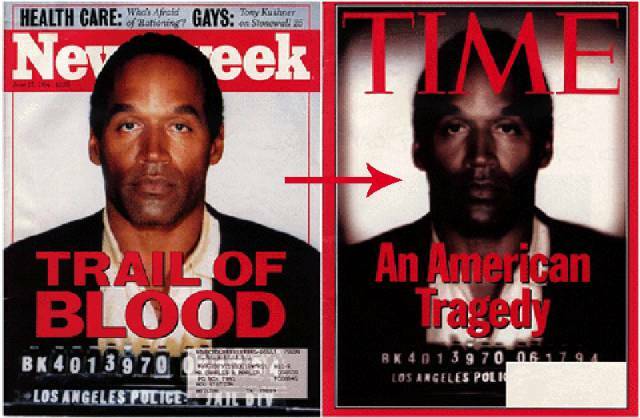 To make matters worse, Newsweek published the same photo, without retouching, on their cover that exact same week, which only made Time's cover more apparent. Lady Gaga posed for a series of Versace ads in 2014. 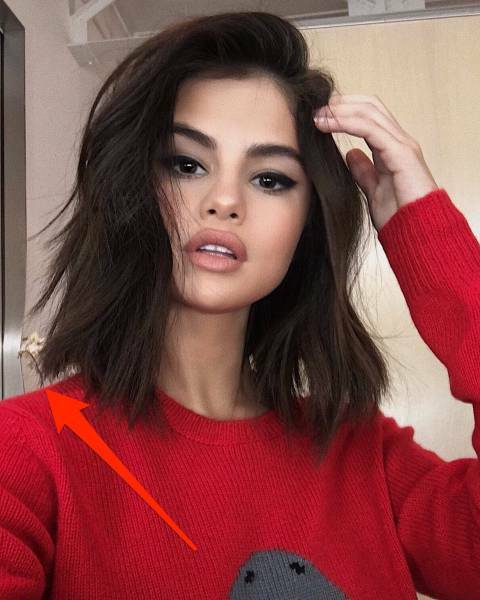 When untouched photos surfaced months later, it looks like she wore almost no makeup during the photoshoot. 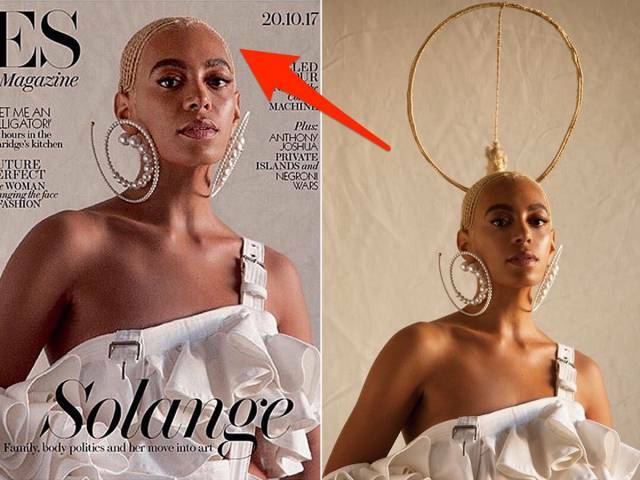 Gaga's body didn't look significantly different or anything, but it struck some commenters as strange that almost all the makeup seems to have been added digitally. Gaga is known for her inventive, transformative makeup, after all. This Instagram photo from Taylor Swift got attention for showing off her belly button. 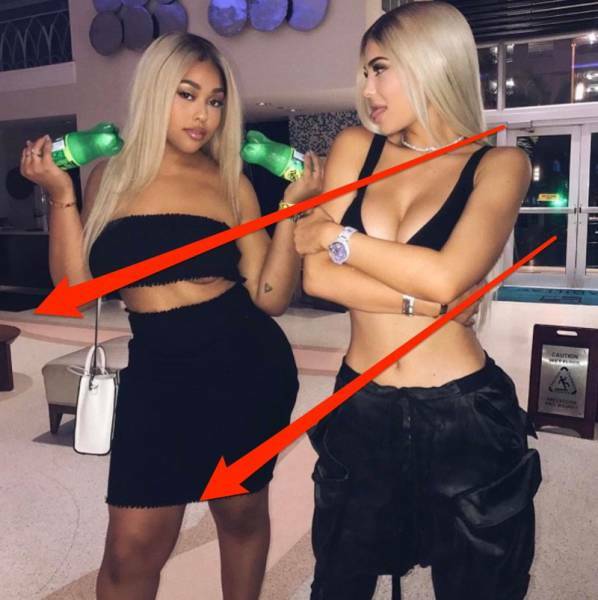 Jordyn Woods posted a photo with her BFF Kylie Jenner in May. 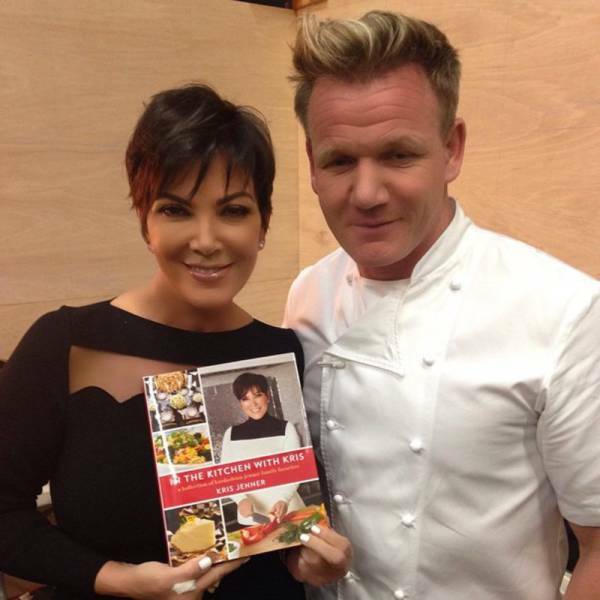 Kris Jenner has also been called out for Photoshop. 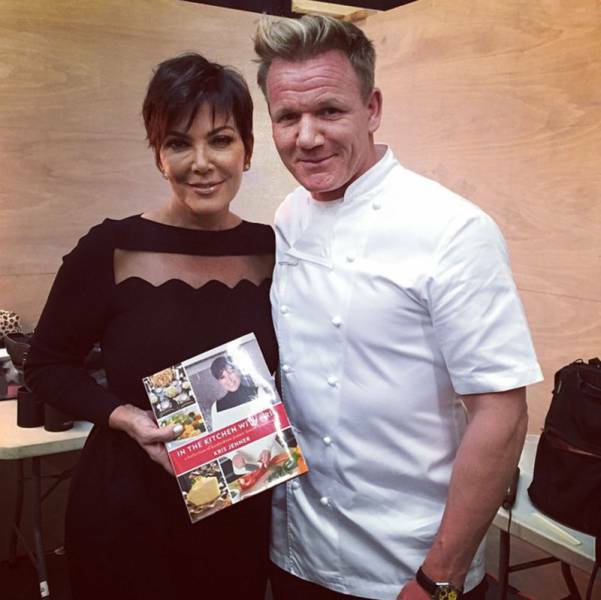 Here's a selfie Gordon Ramsay posted when they met in 2014. 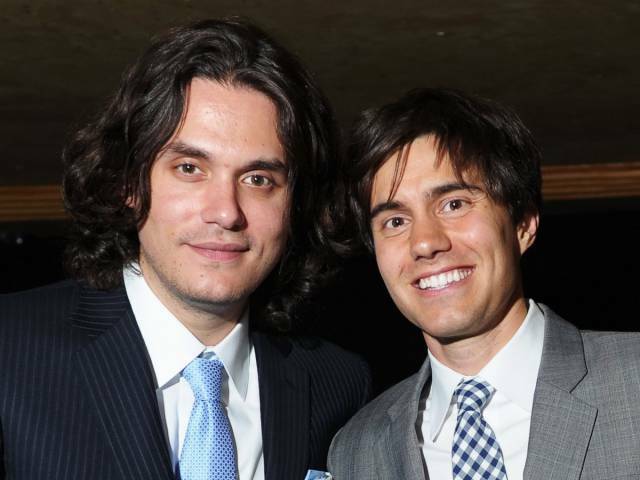 The singer posted a photo of himself with his friend Ricky Van Veen, who co-founded College Humor. 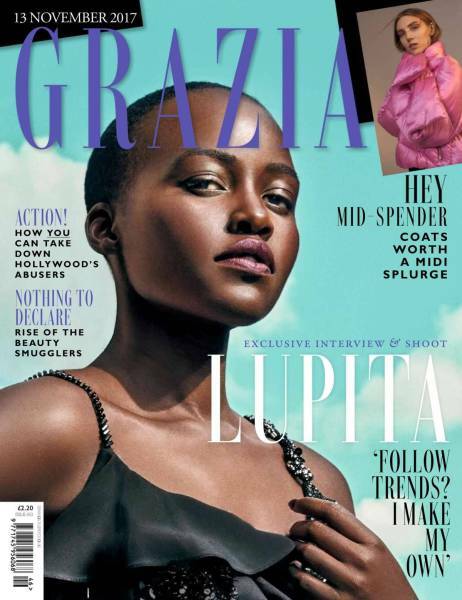 Lupita Nyong'o graced a recent issue of Grazia UK, but she looked a little different than expected.